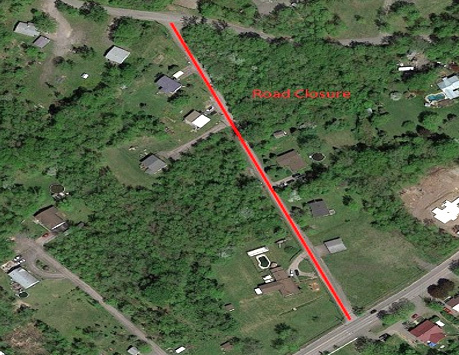 The Capital Unit of the Mohawk Council of Kahnawà:ke would like to inform all Kahnawa’kehró:non of the closure of Barnes Road from 7am to 3:30pm, on Friday, October 12th, weather permitting. The Capital Construction Crew will be connecting water and sewer services for a residential building in the area to the main lines. Work should be completed by 3:30pm and the road will be re-opened. Detours will be clearly posted to allow for traffic circulation.